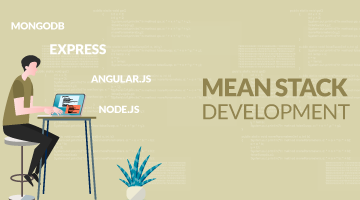 The intensive demand for Angular in IT Companies is the key to start your career in real web application development. 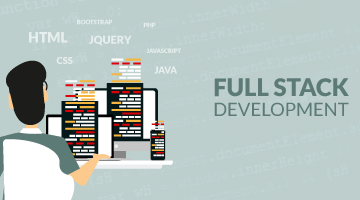 This course provides tangible outputs that are easier to learn, implement and does not require any additional plugins/framework to build live web application. Angular powered by Google is at no time leads to outdate the technology but builds a real fact for upcoming UI/UX demand. 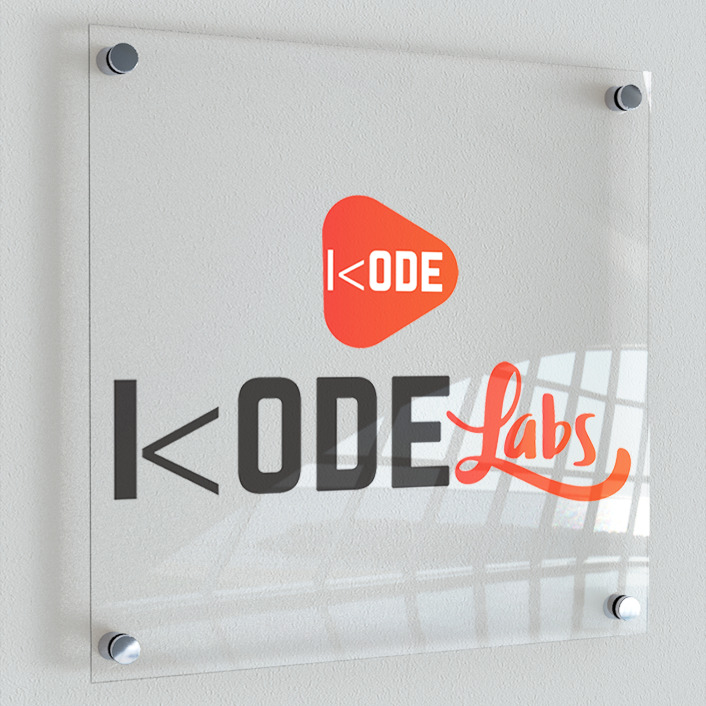 Kodelabs Angular course starts with description of basic MVC architecture and goes on expanding the branches along basic TypeScript know-how, data binding and filtering, Single Page applications and other deep conceptualization. With Kodelabs AngularJS certification, every students can discover a right job opportunity in IT. IT opens multiple areas for the career enhancement, for building own applications, earning money while building right applications. AngularJS benefits you to enhance the knowledge while setting the milestones in IT career growth in web programming. 1. Start from the very basic installation Angular JS in a Web applications. 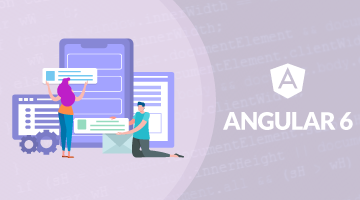 • Course Introduction covering what is angular? • What is AngularJs? How an Angular App gets Loaded and Started. • How to Configure AngularJS Applications. • What is Root Element in AngularJS. • How to Bootstrap the web Apps by using ng-app? • How to Extend HTML DOM with additional attributes? • What hat is Angular Js Expressions and how to use? Learn the basic of how to build a modern, complex, single page and scalable web applications with Angular. • How many Instances of Service Should It Be? • What is Router and How we use it? • How to use $routeProvider? • Setting up and Loading Routes? Focus on every student with definite batch size. 3 Months access to LMS courses packed with assignments, assessment test, and discussion forum to better practice. Fast Track courses available with lowest Fee structure at School of Java. Tap for AngularJS Certification course to ensure success while entering doors to IT and MNCs companies. Kodelabs sponsored AngularJS certificate of participation would be issued on successful completion of the course at School of Java. Actual insights of Job-Oriented Angular Environment.